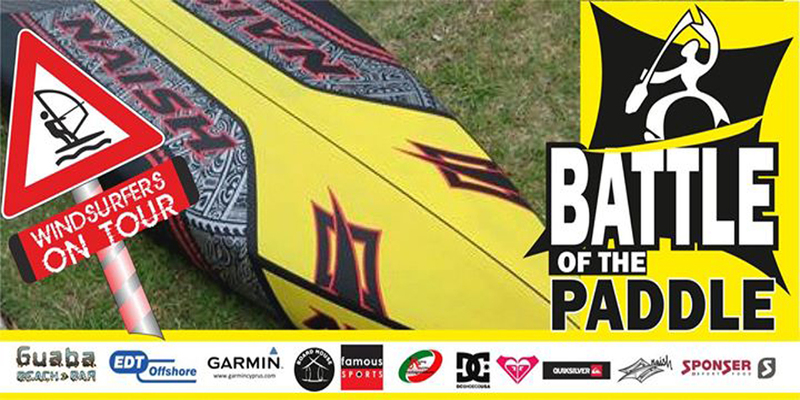 The Battle of the Paddle Cyprus, the BOP, is the Super Bowl of SUP cups in Cyprus. It’s the biggest stand up paddle race in Cyprus. The Battle of the Paddle is the only race in Cyprus that includes all type of SUP racing; sprint, long distance and a downwind. The winners from these events will be the best overall winners in all SUP types of racing.